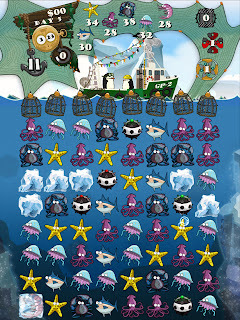 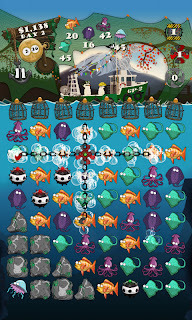 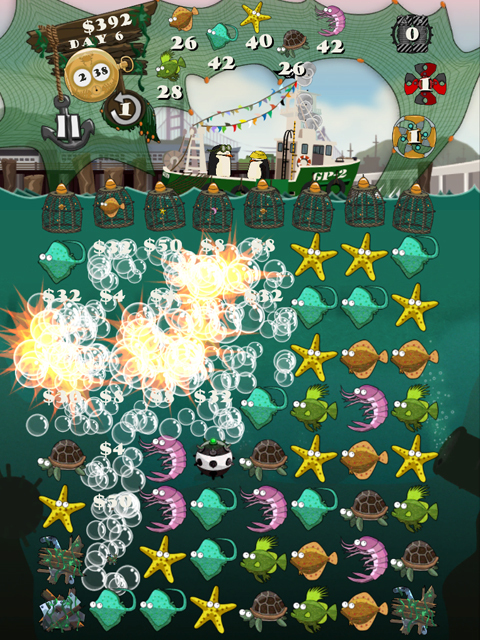 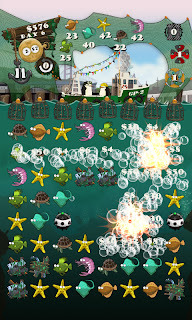 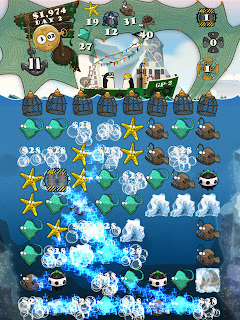 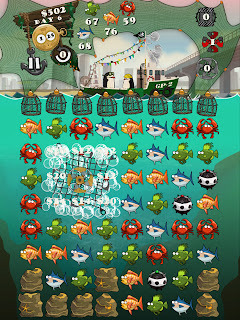 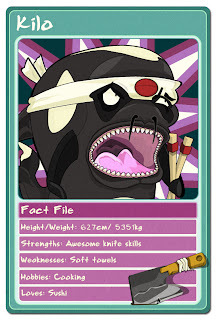 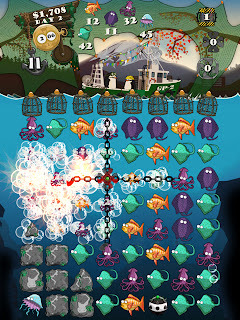 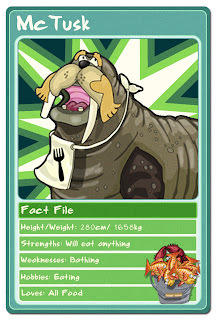 Recently, Thumbstar games announced the release of Grumble and Piccolo's Fishing Trip on to the App Store! 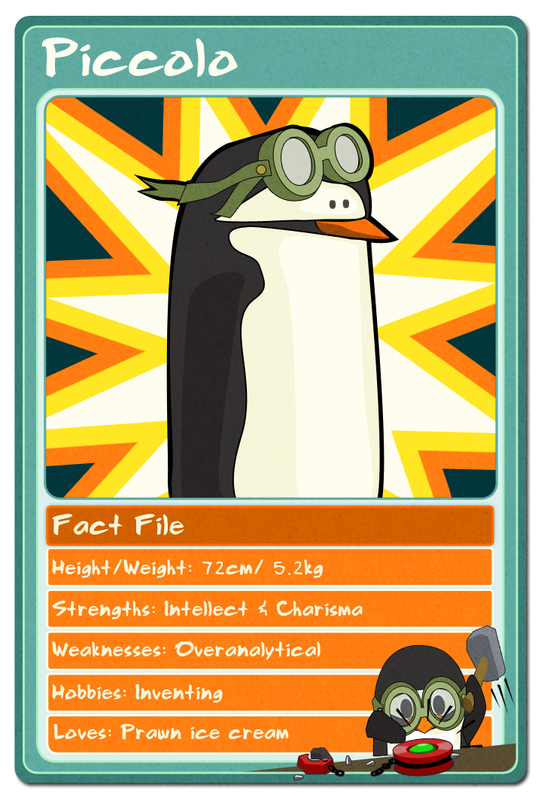 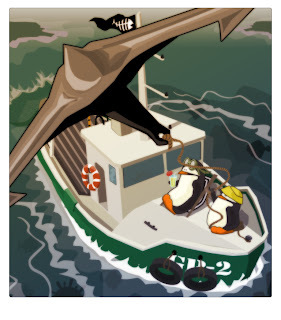 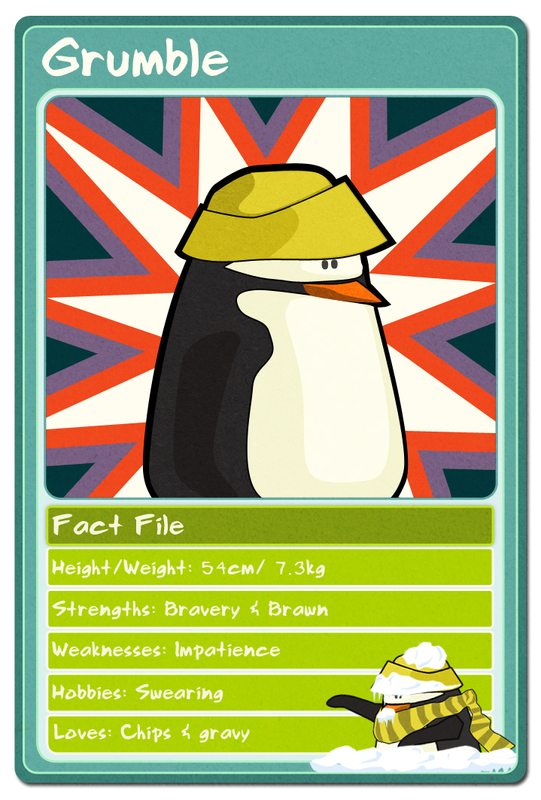 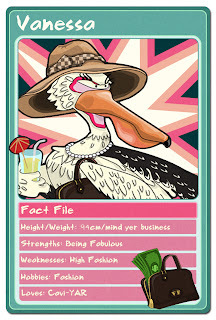 Grumble & Piccolo are two adventurous penguins with a sense of entrepreneurship. 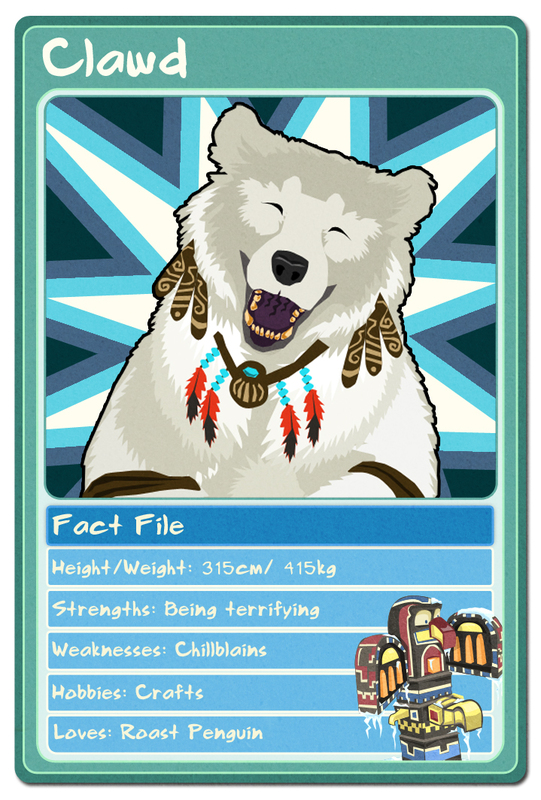 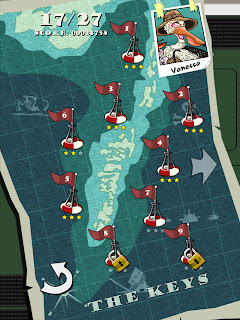 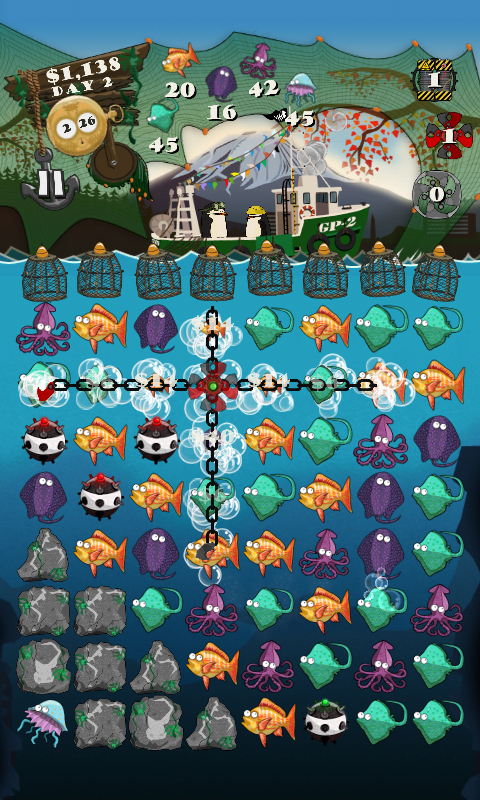 They’ve set up their own fishing business, and must set sail to catch an intriguing variety of fish for some very bizarre customers! 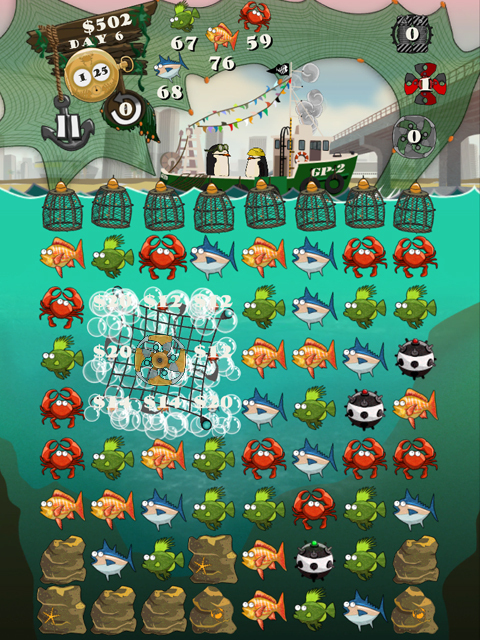 To assist them, players must catch fish into their net in groups of three or more. Familiar and beautifully responsive swipe controls make this a lovely pick-up-and-play for match-3 enthusiasts, but there’s even more to the gameplay with the addition of some rather interesting fishing tools.